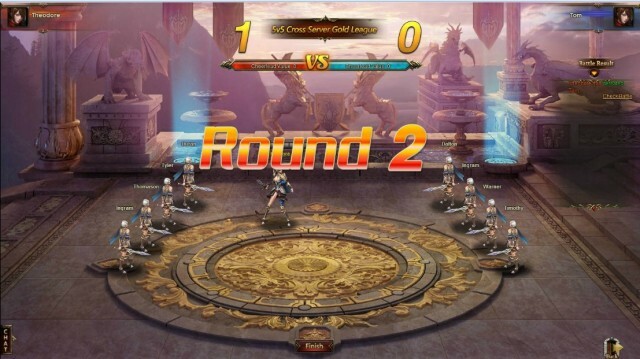 The 10th Cross-Server Team Tournament Coming May 8th! 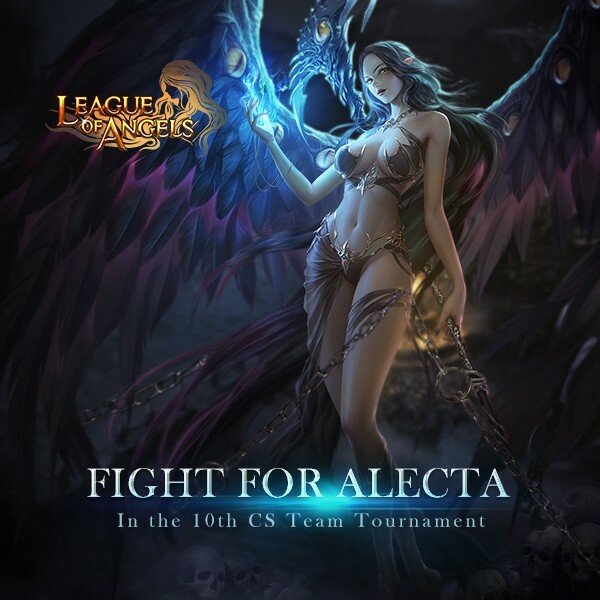 Team up to take part in League of Angel\'s Cross-server Team Tournament! During the 7-day competition, the elite teams from all the servers will compete for the championship. The winners will have a chance to walk away with the Angel Athena and Angel Alecta! For more information, please see the introduction below. Each participant will get Roayl\'s Mark according to their final rankings. Collect enough Royal\'s Mark to swap for Angel Athena and Alecta in the Cross-server Shop! 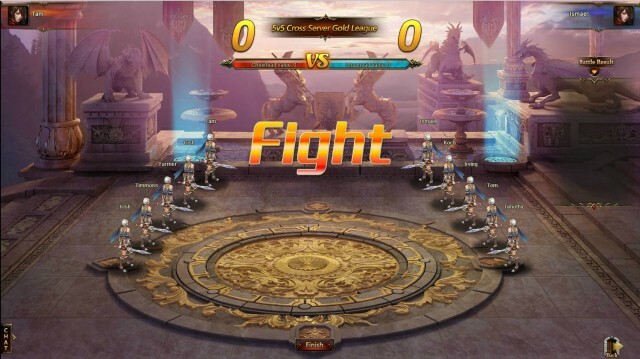 The 10th Cross-Server Team Tournament Coming May 7th! I bet the winners will be the same that in last one so what this tournament about,collecting prizes for top players? when SS tycoon will start....?? where\'s the date of SS tycoon :? 2019-4-23 06:48 GMT+8 , Processed in 0.064073 second(s), 52 queries .